Let’s send all 6th Graders to Camp Joy! 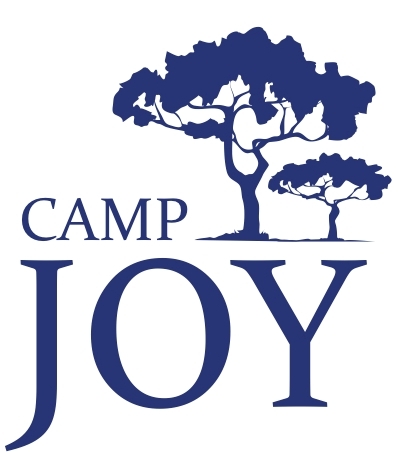 Today starts our 6th grade Camp Joy fundraising campaign! Our goal is to allow students to raise money for his/her trip to Camp Joy on May 16-17, 2019. For every item sold students earn around $5 for his/her camp joy trip! Please consider helping send all of our 6th graders to camp! We have chosen Foertmeyer & Sons Greenhouse to help us raise our funds for this year’s campaign. Our fundraiser will run Oct. 11 through Oct. 29, 2018. If you would like to order beautiful winter flowers, wreaths or candles and don’t have a 6th grader to buy from, click the following link and your purchase will go toward a needy student’s camp fee.